After the demonetization in India, the government had few other new steps into the economic sectors such as implementing Goods and Service Tax. The government likely keep their experiment by introducing new currency values to the country. As per the recent news, the Reserve bank of India is all set to launch the Rs 200 notes to the public in India for the first time in history. These denominated bank notes are ready to launch from the September month of 2017. The reports said that around 50 crore new Rs 200 currency notes are there to launch. After the confirmation about the launch of new Rs 50 bank notes. 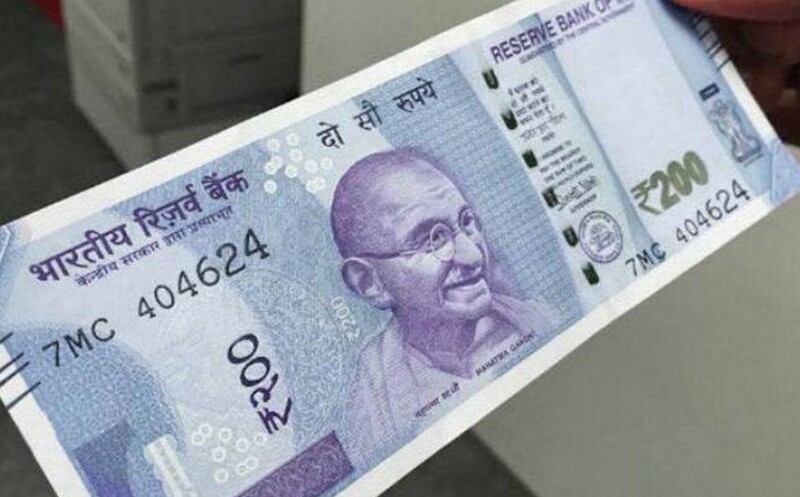 The official announcement by the financial minister Arun Jeitley confirmed that the roll out of Rs 200 note will be started by the first week of September. On the August 23rd Wednesday, finance ministry notified that the issue of Rs 200 notes in a legal tender and its circulation. Also he added that there is no plan by the government and also not considering yet regarding withdrawal of the Rs 2000 currency notes. By introducing the Rs 200 will fill the long gap between Rs 500 and Rs 2000. So, the people can make their transactions easier.